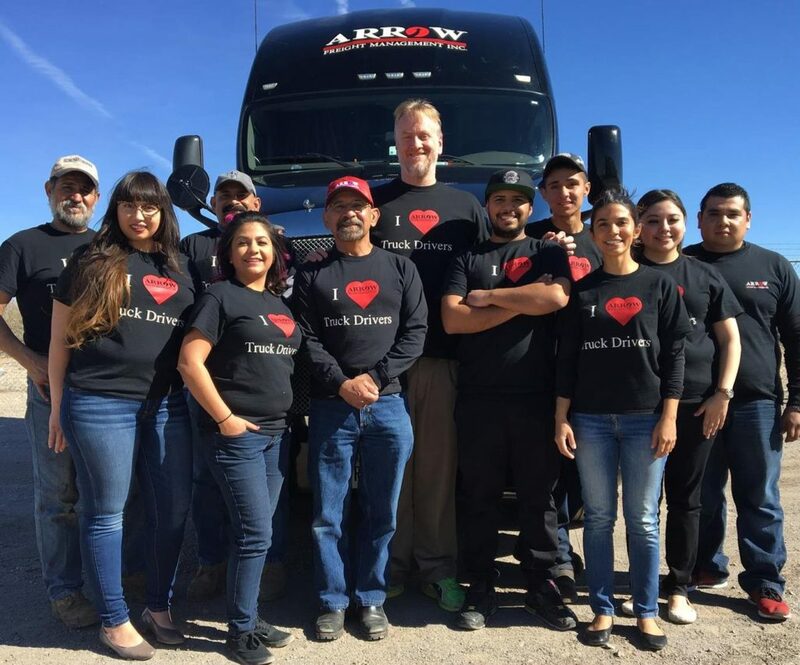 Services – Arrow Freight Management, Inc.
Arrow Freight Management is a certified Minority Business Enterprise (MBE) dedicated to driving operational efficiency and cost savings back into our customers’ supply chain. We achieve this through the performance of our employees and standards. Beyond being professional and fiscally rigorous, we are ethical and fair in our dealings. Our commitment to the customer is to fully utilize existing and available technology investments and continuously improve our value-added logistics services.